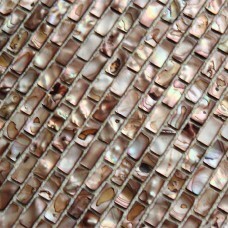 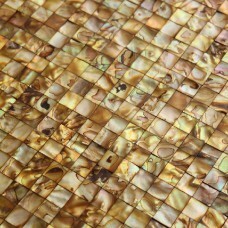 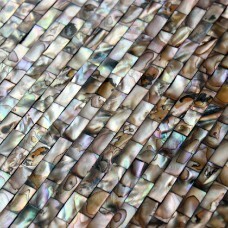 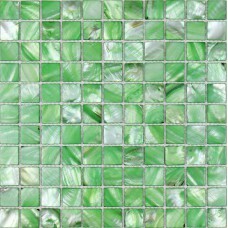 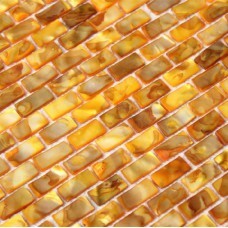 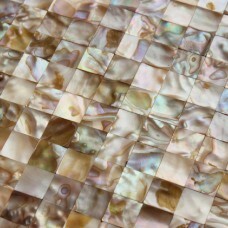 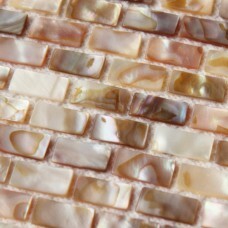 This shell mosaic is mesh mounted on high quality fiber glass, easy installation of any mosaic tile projects. 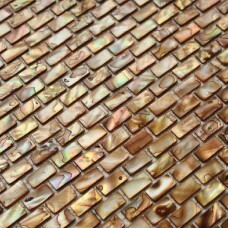 The mother of peal tile has a zero water absorption rate, and..
Freshwater shell square tile mosaic shower bathroom stained natural designs mother of pearl tiles MB06 seamless seashell deco mesh kitchen backsplash tilesThis shell mosaic is.. 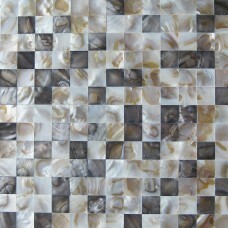 Shell mosaic tiles wall mother of pearl tile backsplash kitchen design fresh water natural seashell tiling floor stickerSheet Size: 300x300mmChip Size: 20x20mmThickness: 2mmShape:..
Chip Size:20mm*20mm, Sheet Size:300mm*300mm, Thickness:2mm, Collection:seamless shell tiles, Application:floor sticker, bathroom, shower, kitchen, Color / Finish:natural shell.. 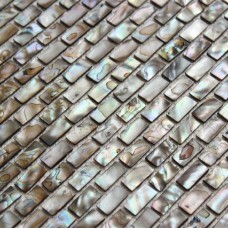 Mother of pearl tile backsplash Seashell mosaic subway tiles natural Shell bathroom wall tiles kitchen tile design stickersThis shell mosaic is mesh mounted on high quality fiber..